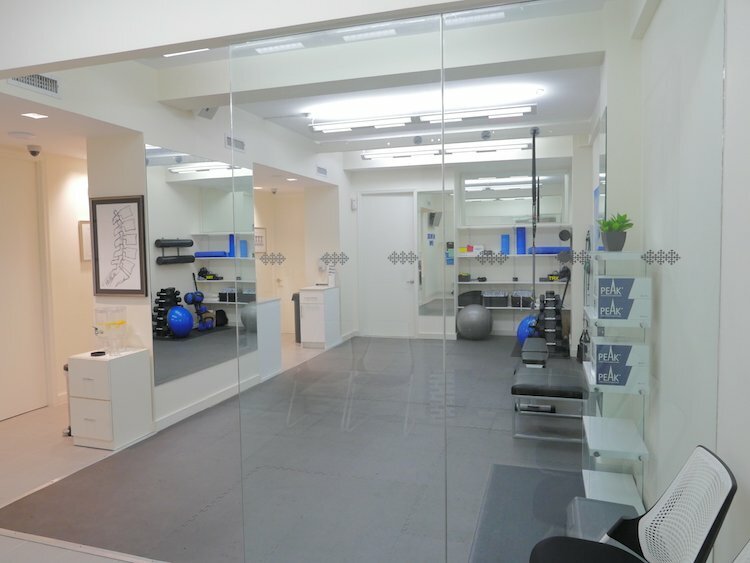 A New York City based medical practice with a foundation in osteopathy. We treat the whole person, not just the symptoms. Everything is connected in the body. We promote the body’s natural tendency toward self-healing and health. With a caring, holistic approach to wellness rooted in the latest advances in medicine, we consider options that can complement or replace pharmaceuticals and surgery. The underlying philosophy of treatment is based on the four tenets of osteopathic medicine. 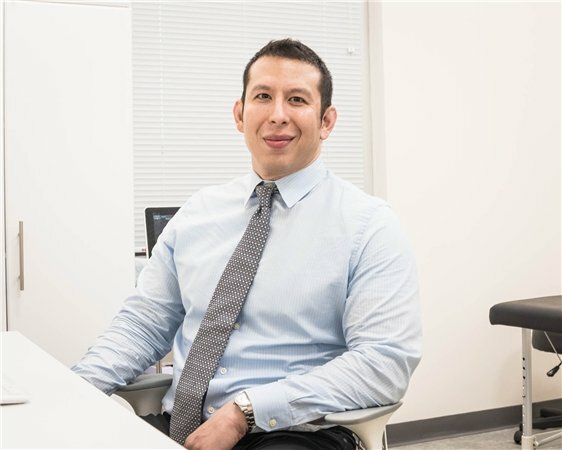 Osteopath, Dr. Yasha Magyar of Network Spine, serves patients who live in and around the New York City, New York area. 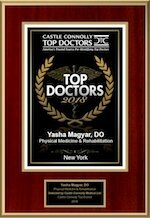 Dr. Magyar provides state of the art osteopath nyc spine and sports medicine services to patients not just in New York but in other states and internationally as well. 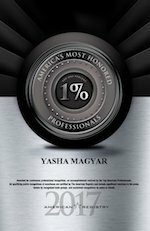 The doctor is double Board Certified in physical medicine rehabilitation. He is also Board Certified in Pain Medicine. The doctor and his staff offer state of the art diagnostics as well as treatment plans that include the latest technological advancements. Our treatment plans integrate osteopathic treatment, physical therapy, and interventional strategies to optimize results. Opioids and medication management are not part of our philosophy or treatment options. 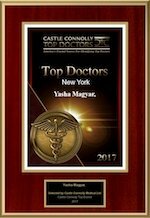 Below are the 3 most recent reviews of Dr. Magyar around the web. Amazing awesome office manager. 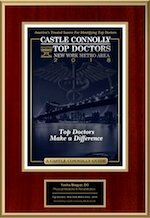 Doctor is the best I experienced in New York City. I highly recommend this place.